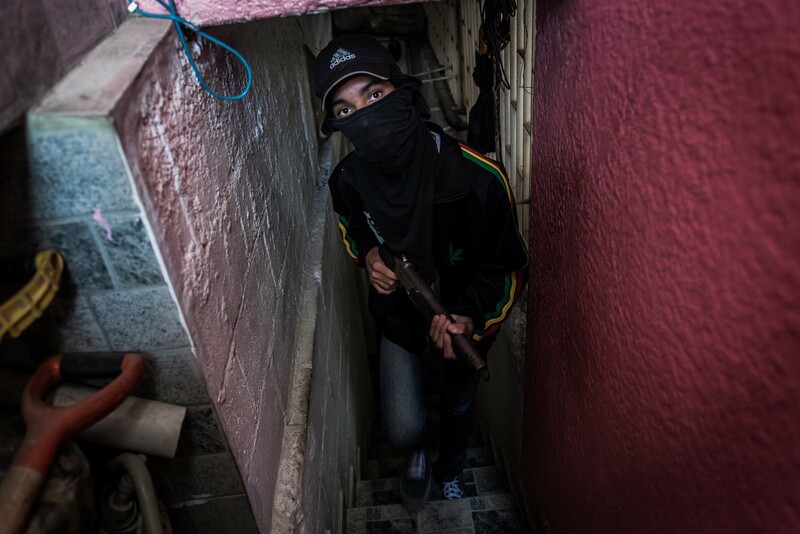 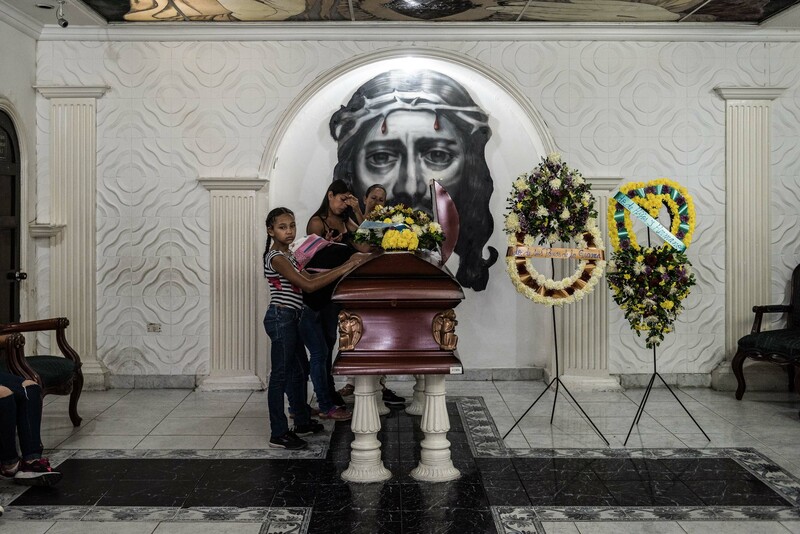 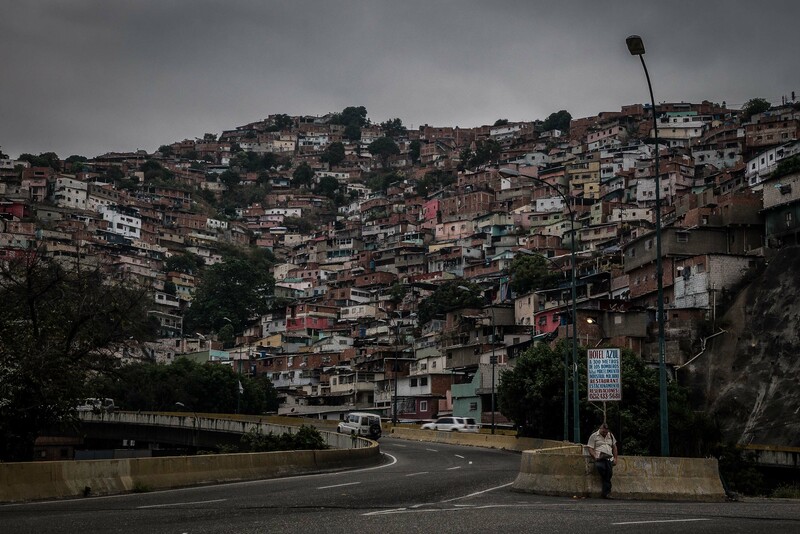 Once the “Saudi Arabia” of South America, today Venezuela is more similar to Syria. 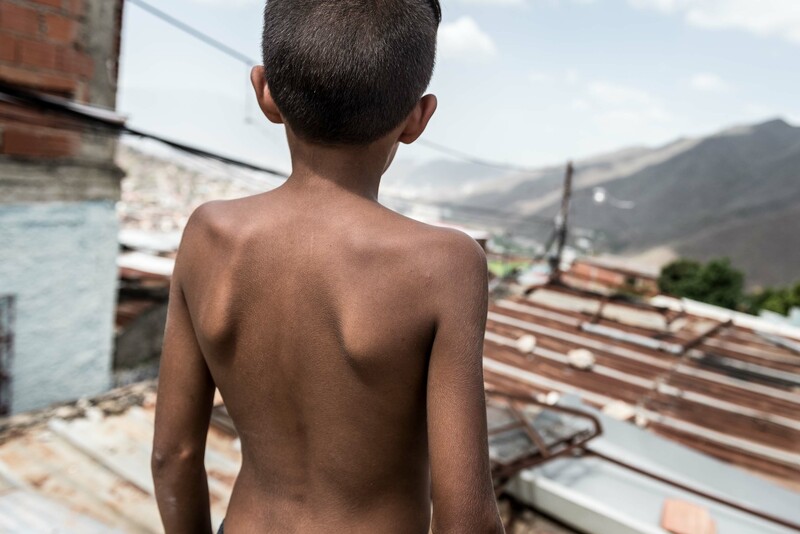 A country that has been economically destroyed and is socially unstable fighting an ever more alarming spectre: hunger. 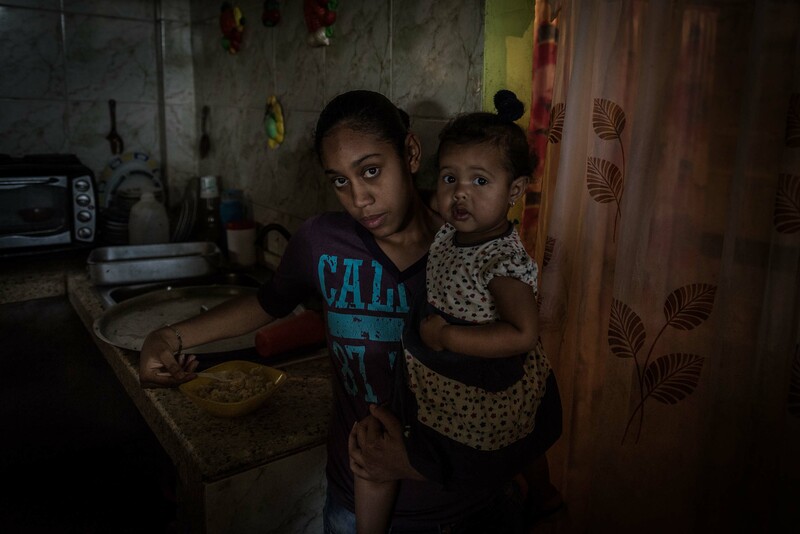 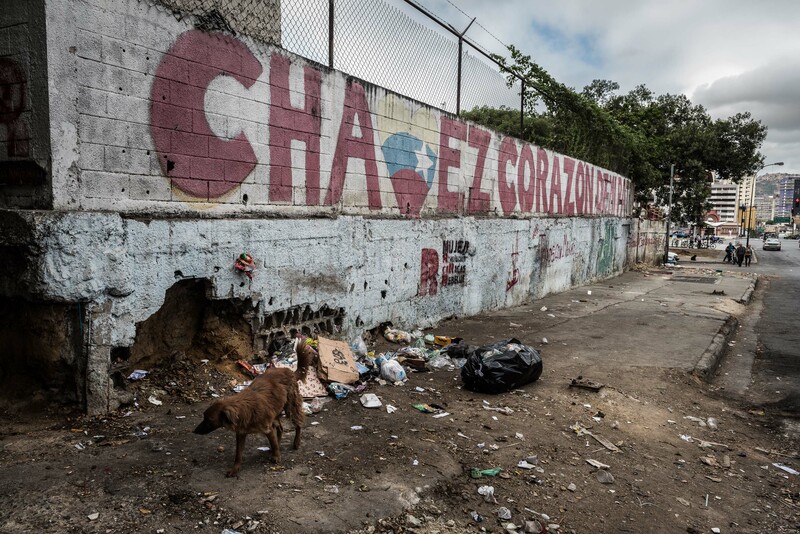 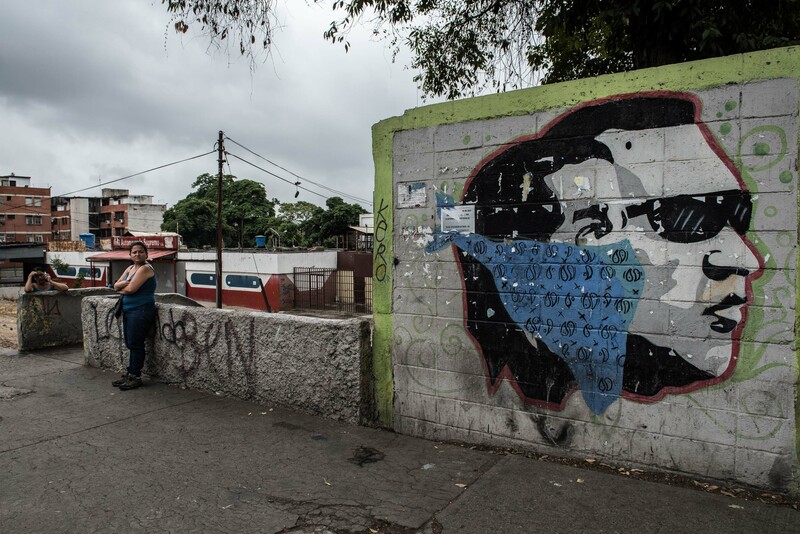 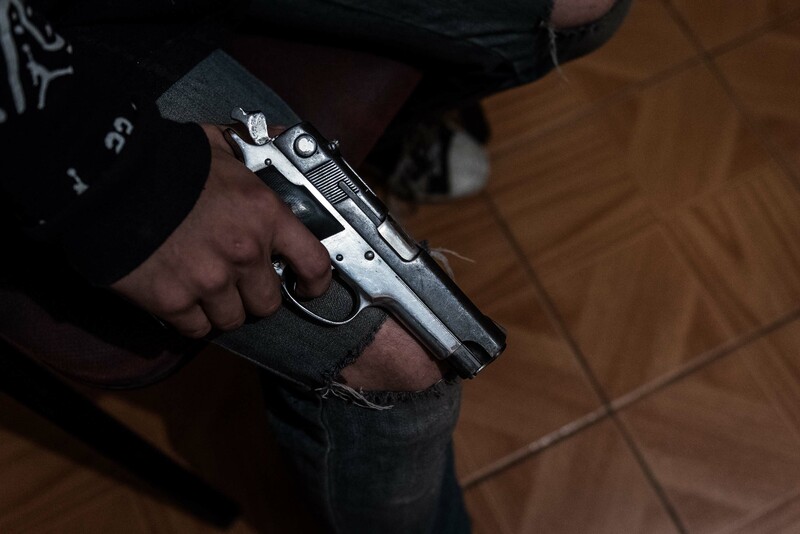 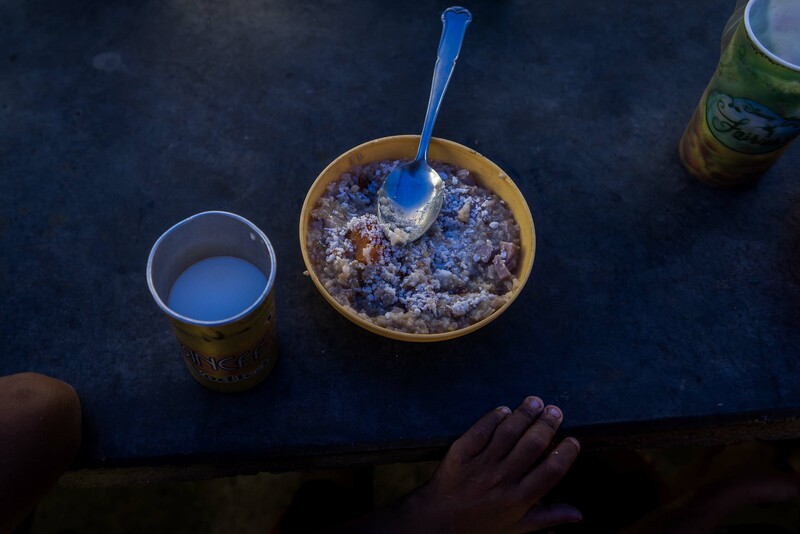 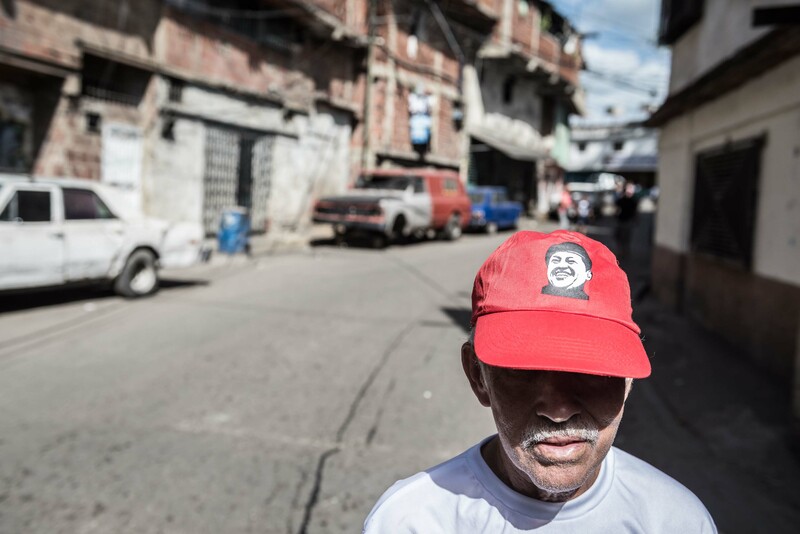 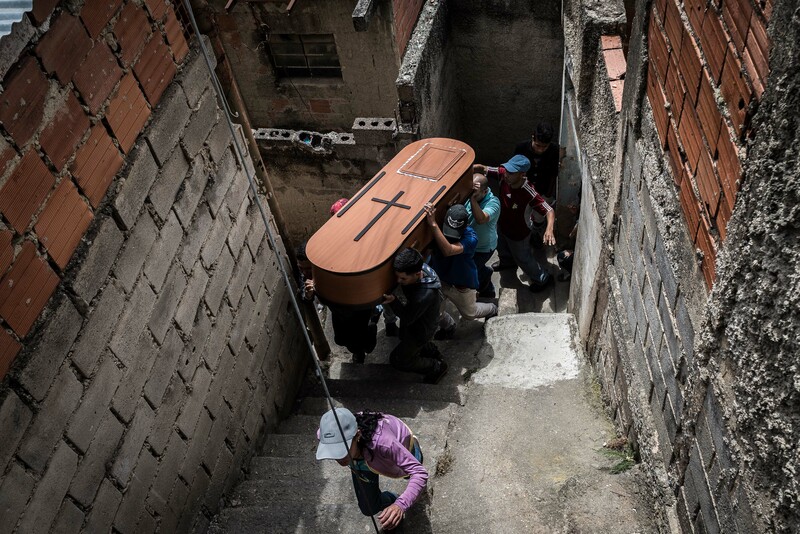 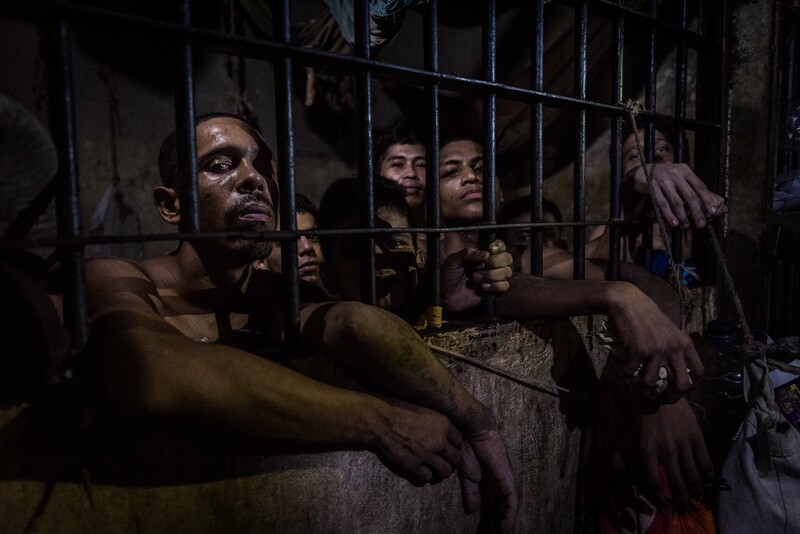 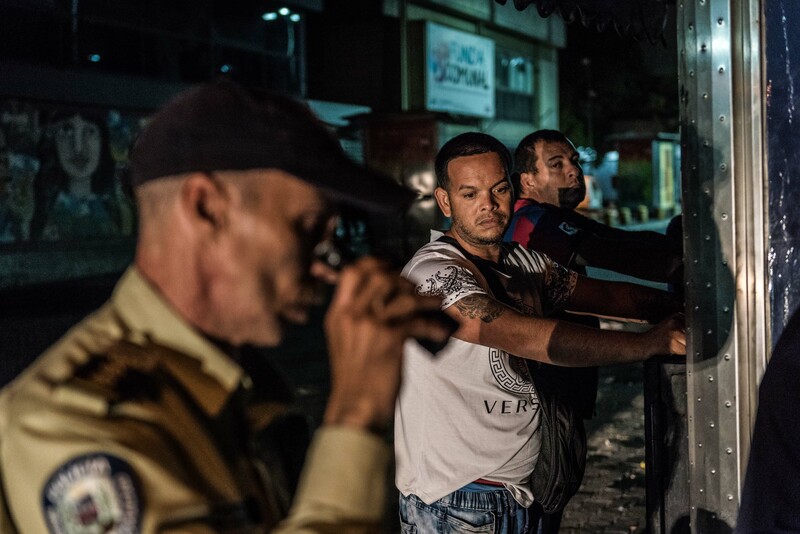 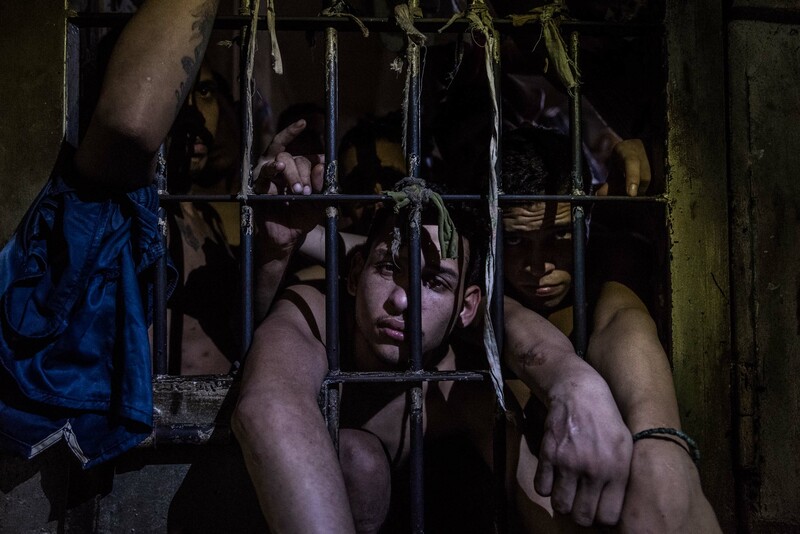 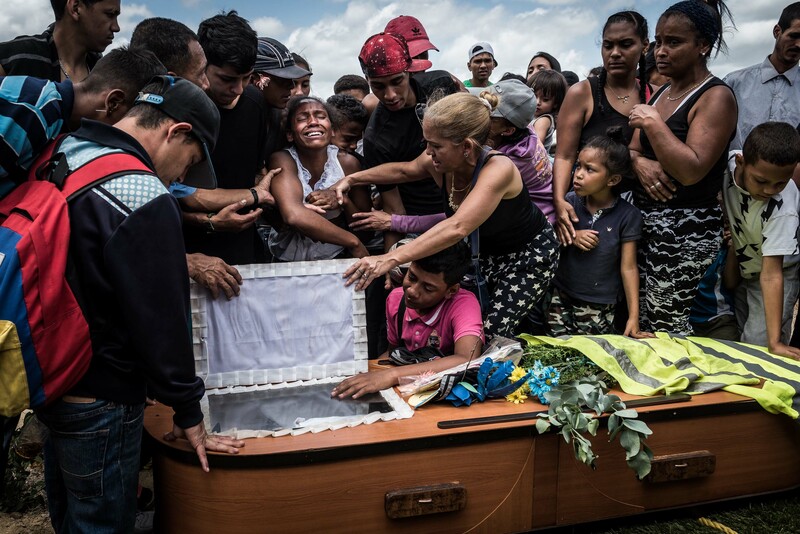 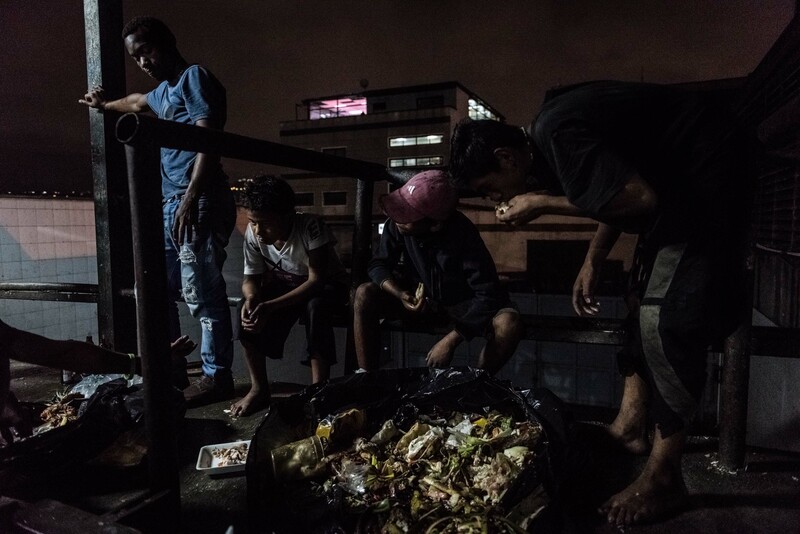 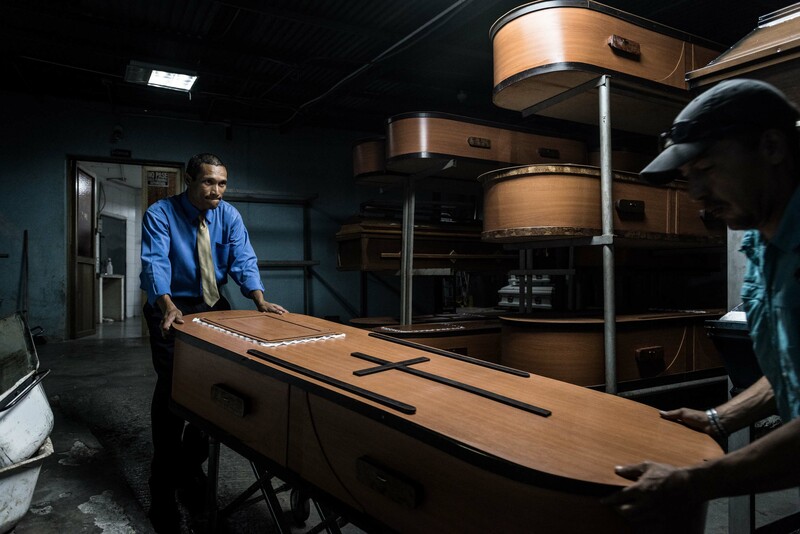 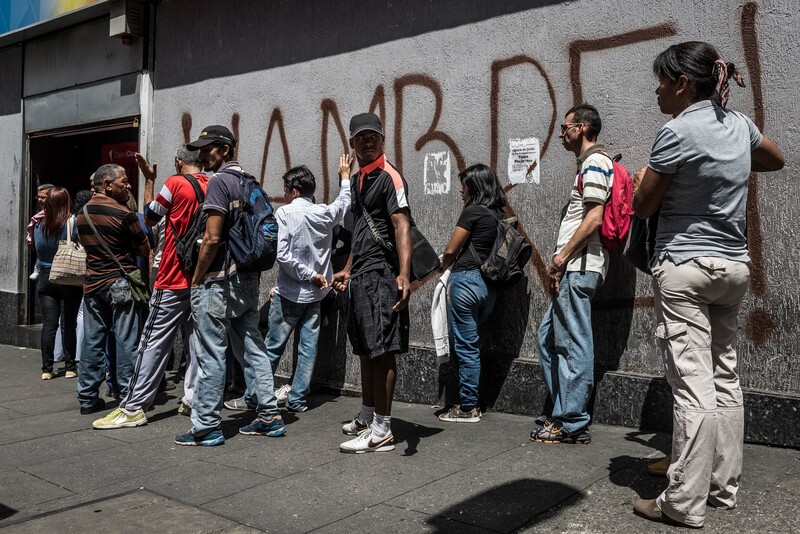 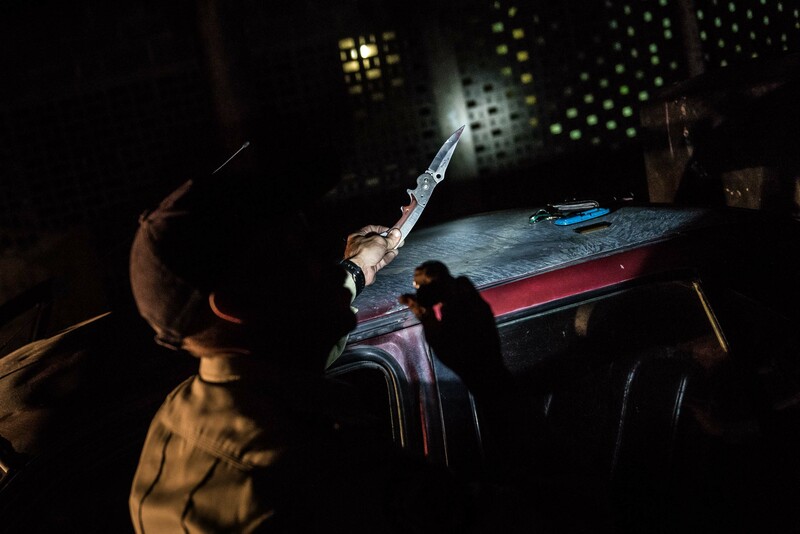 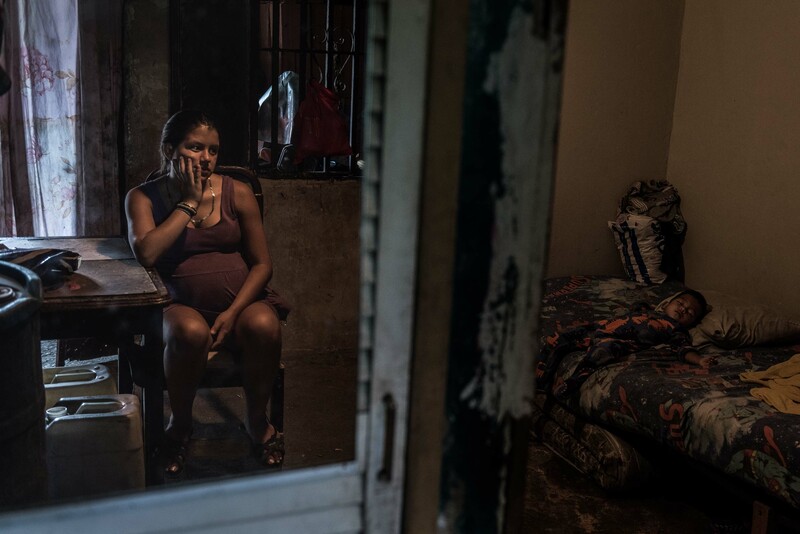 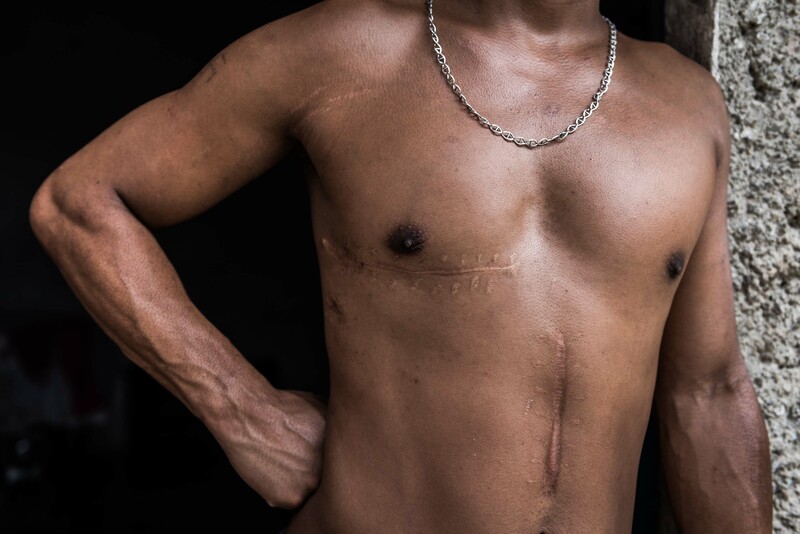 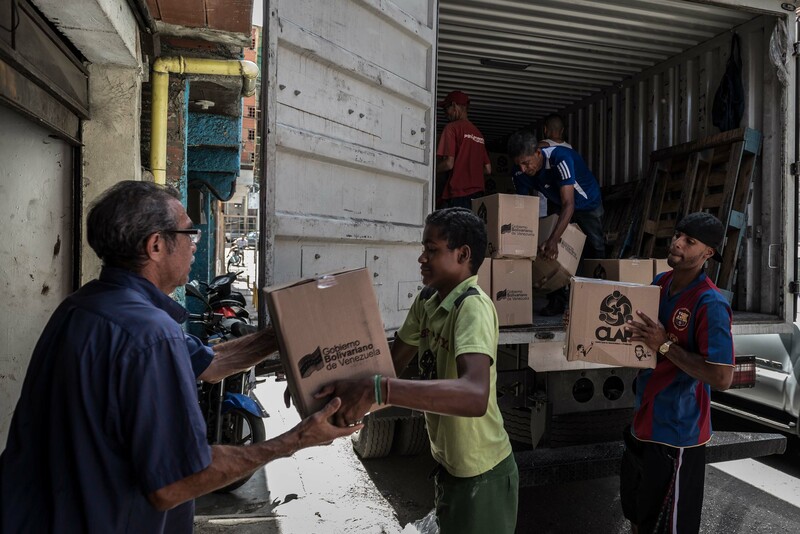 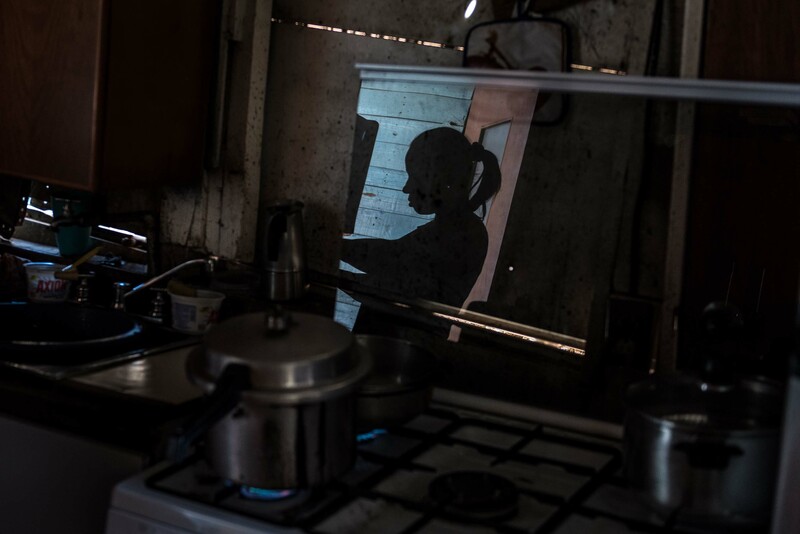 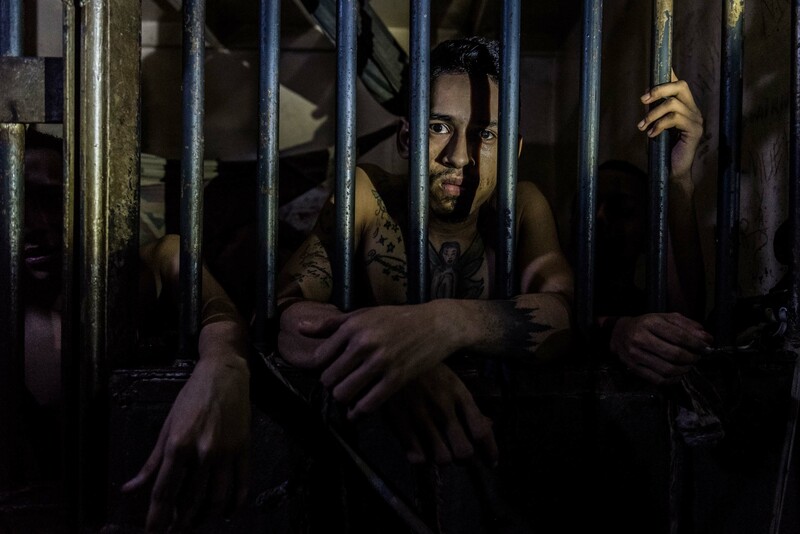 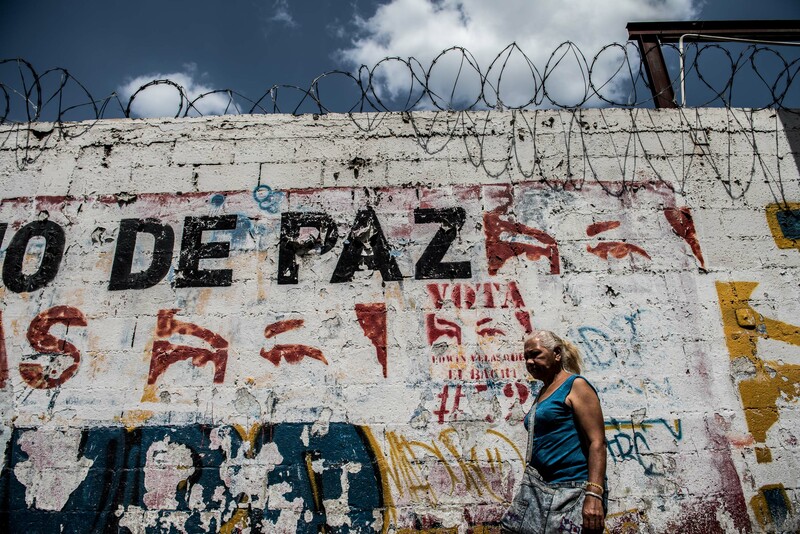 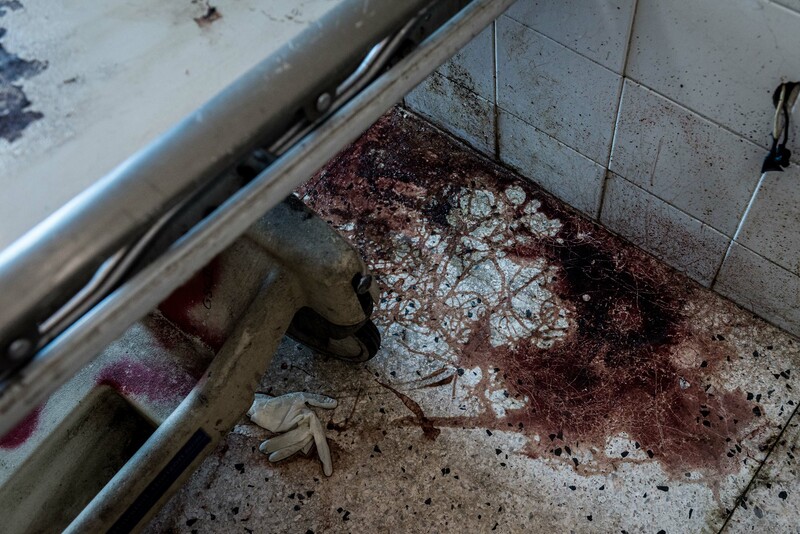 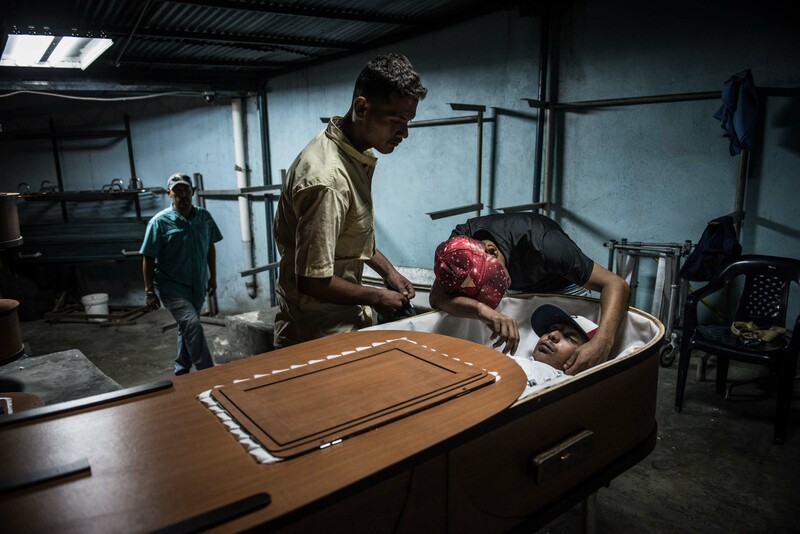 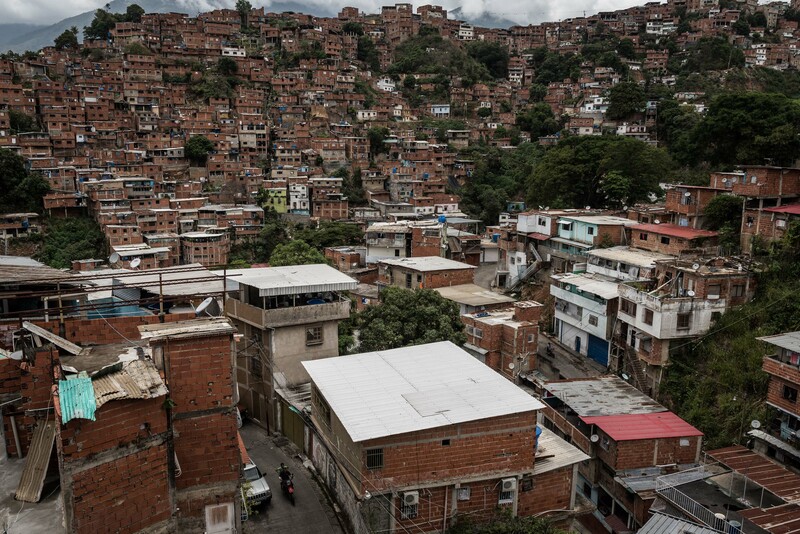 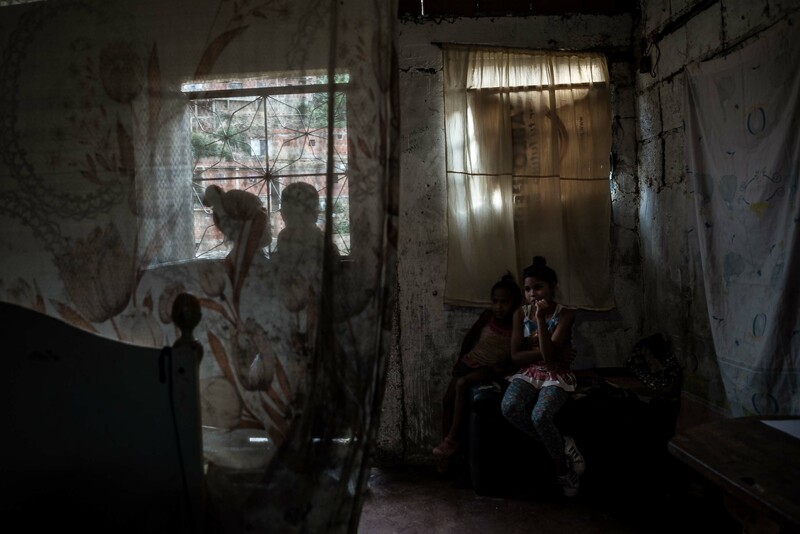 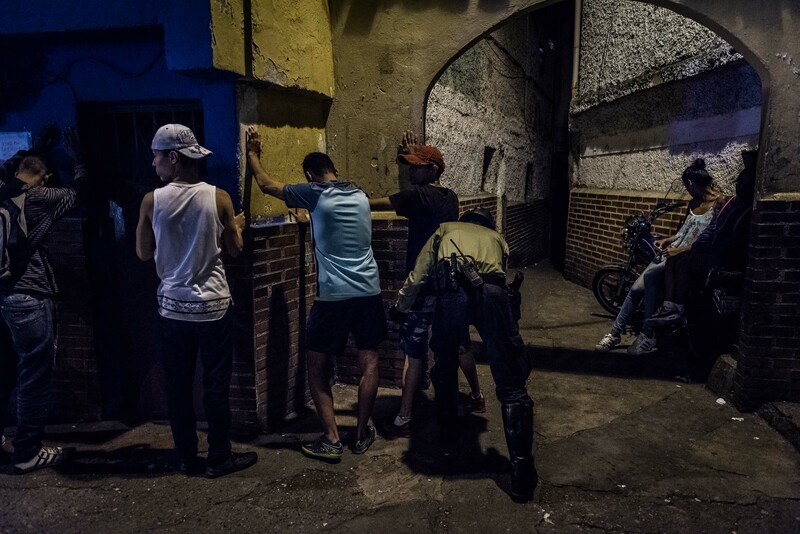 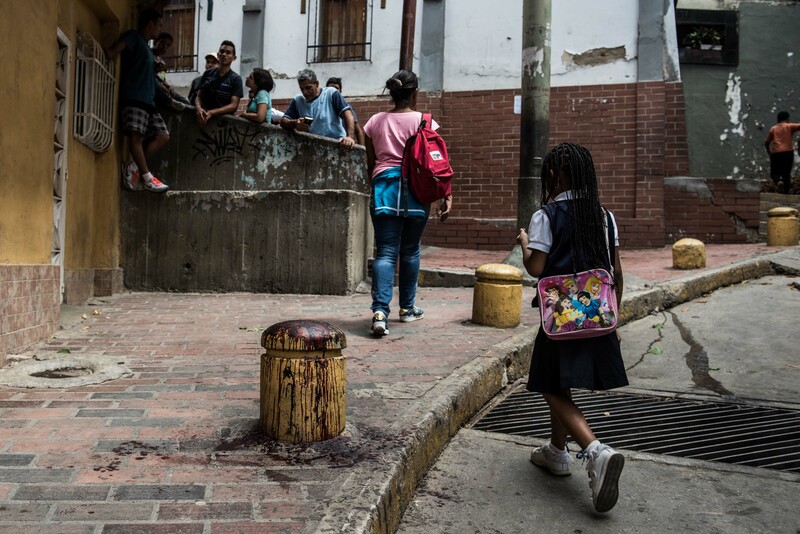 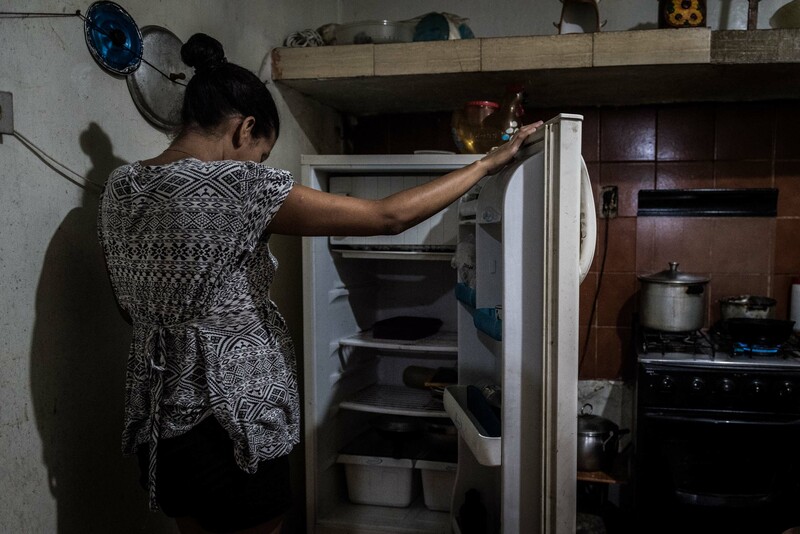 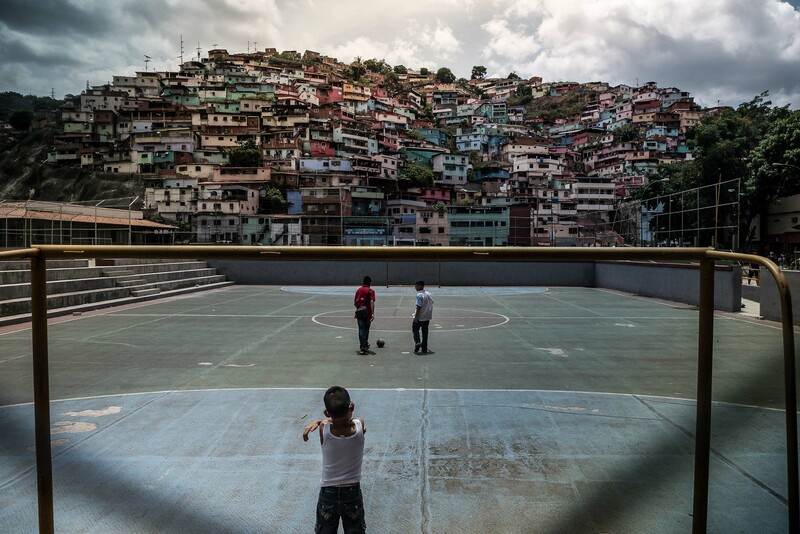 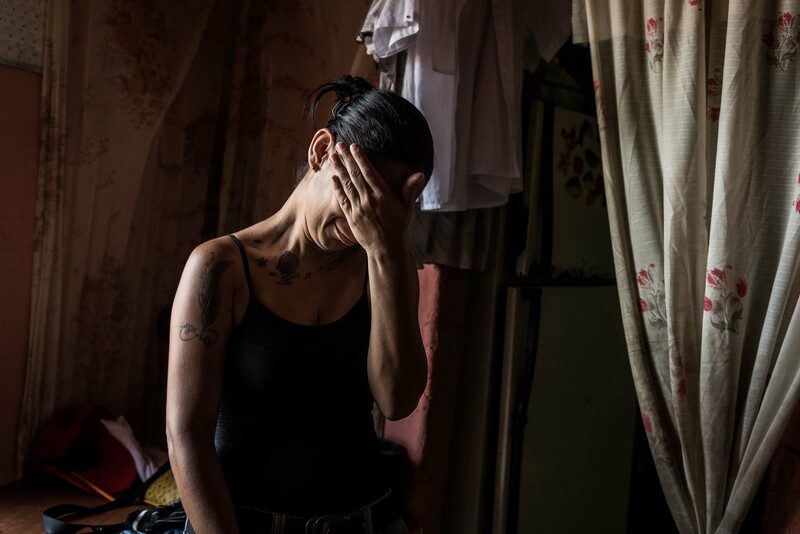 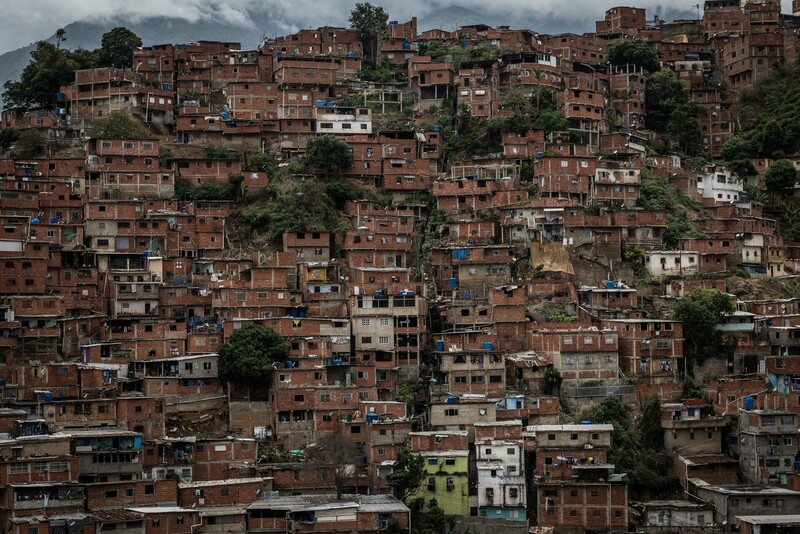 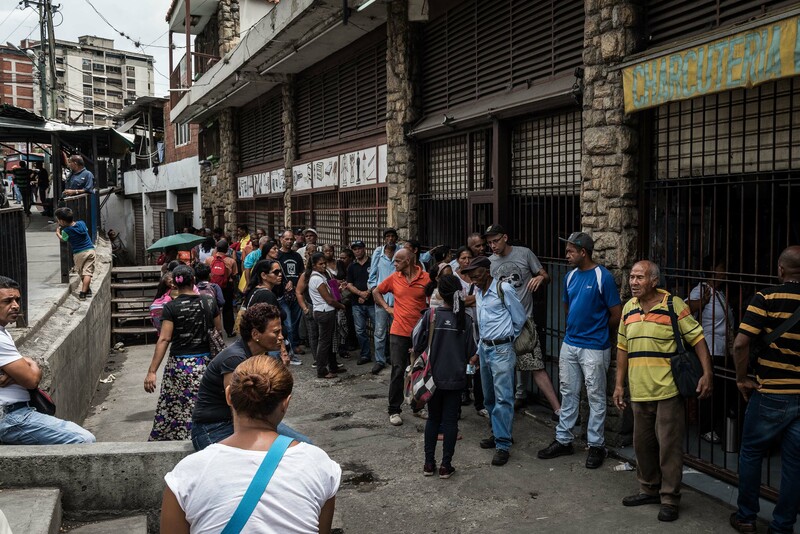 In the slum of Petare – as in a large part of the outskirts of Caracas – the refrigerators remain empty for days, the queues grow longer at the supermarkets, and the necessity of procuring something to eat drives young people to violence. 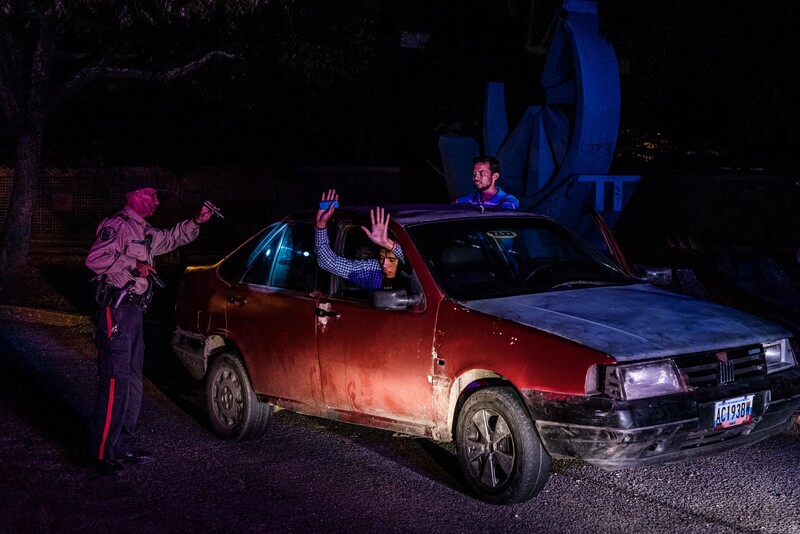 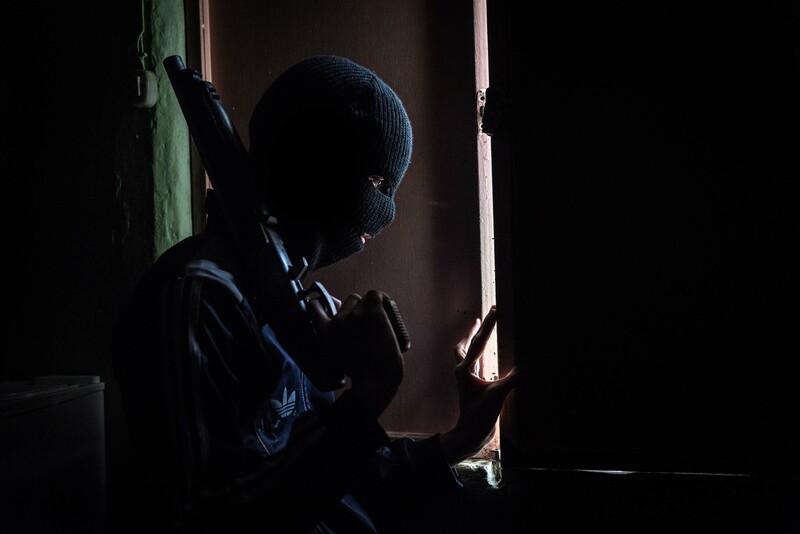 Many come together in armed gangs, plunder houses and shops, rob food from simple passers-by along the roads, and are paid in foodstuffs. 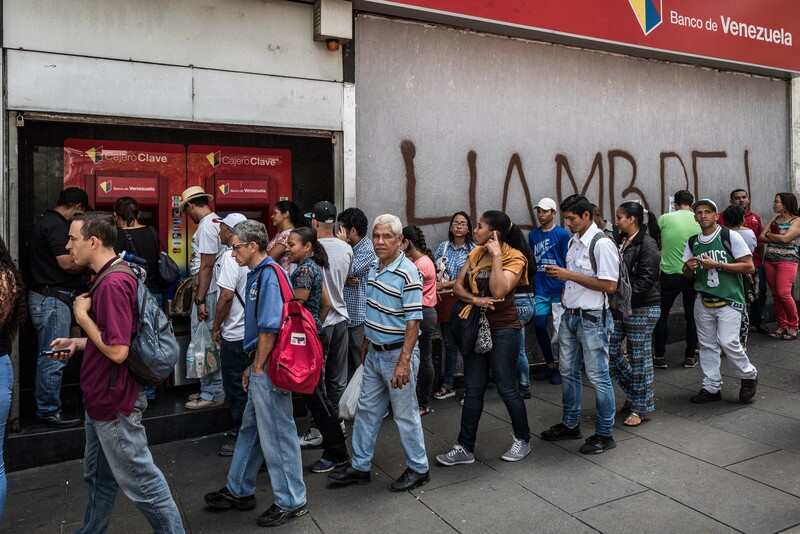 Inflation has reached unsustainable levels and this has led prices of products to double week after week: today, nine out of ten Venezuelans (source: Encovi) do not feel they have enough economic resources to buy food. 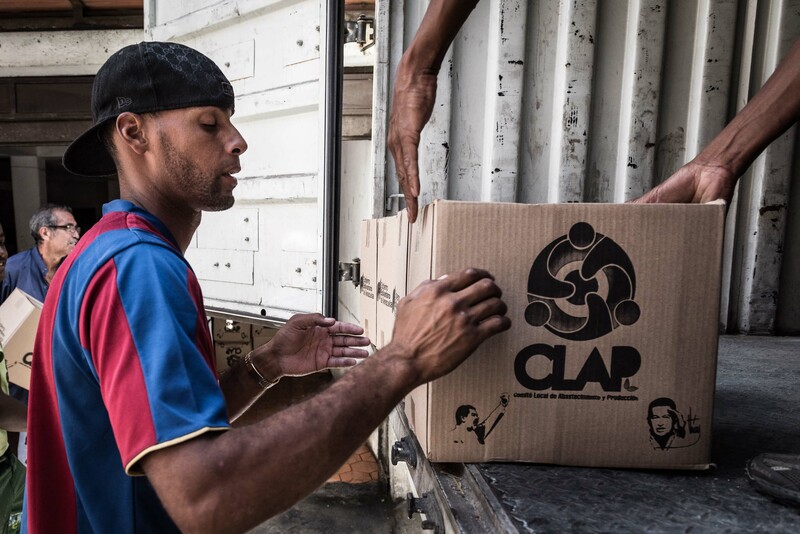 Naturally, for some time now the government has been trying to remedy this through the CLAP plan, which sees the distribution of free boxes of food. 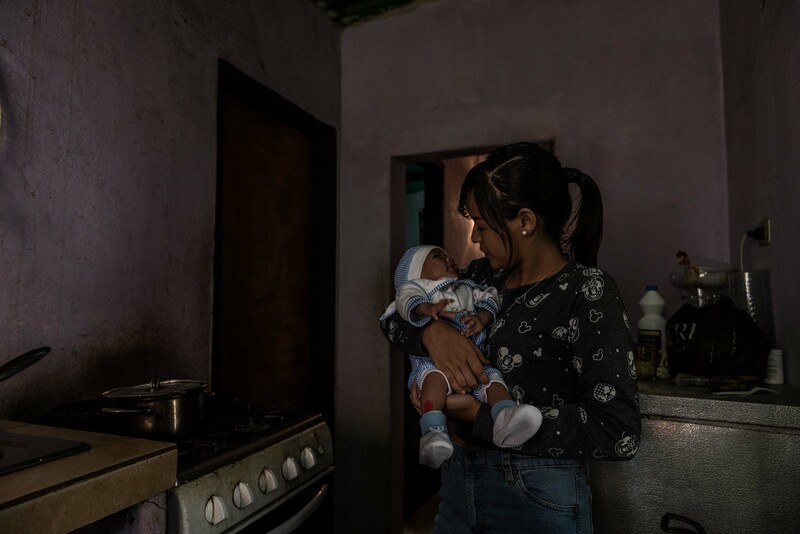 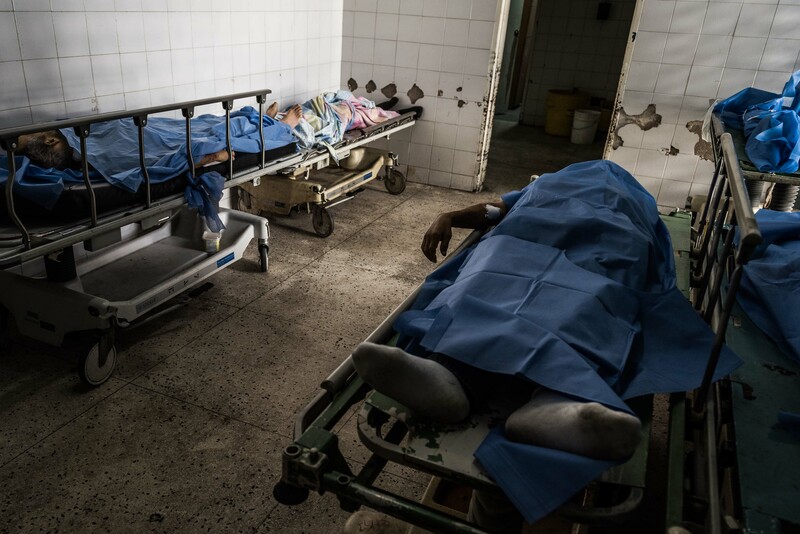 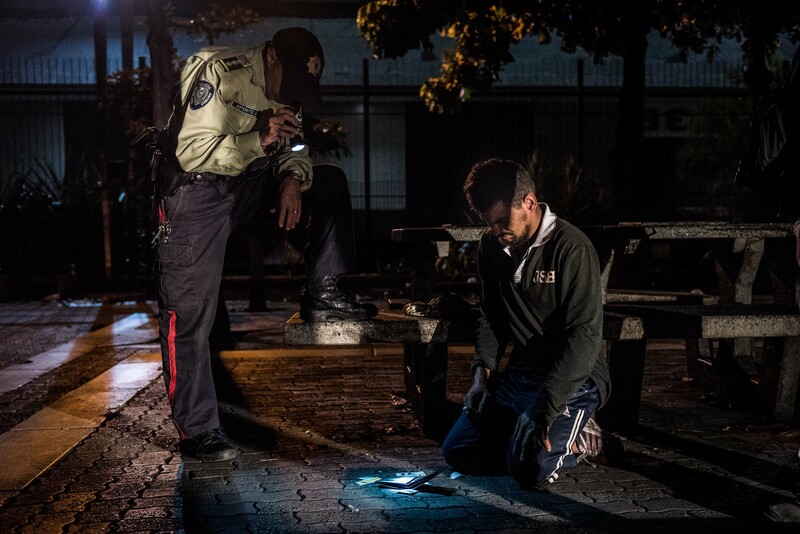 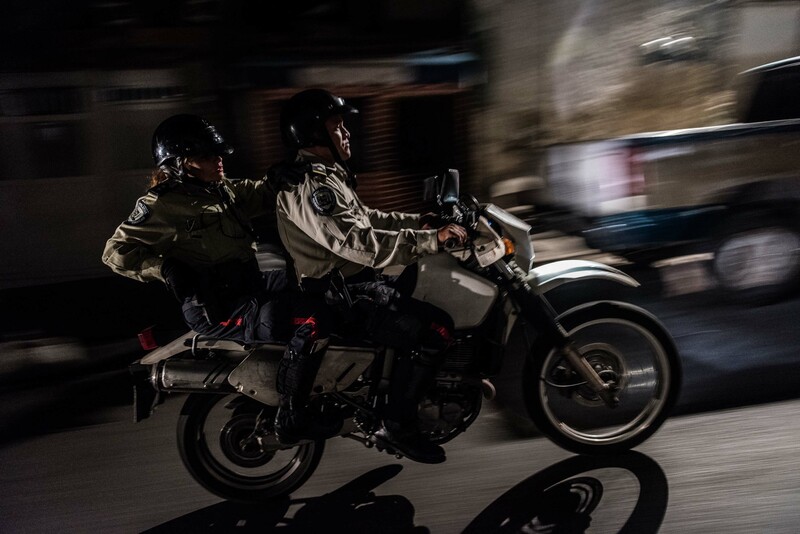 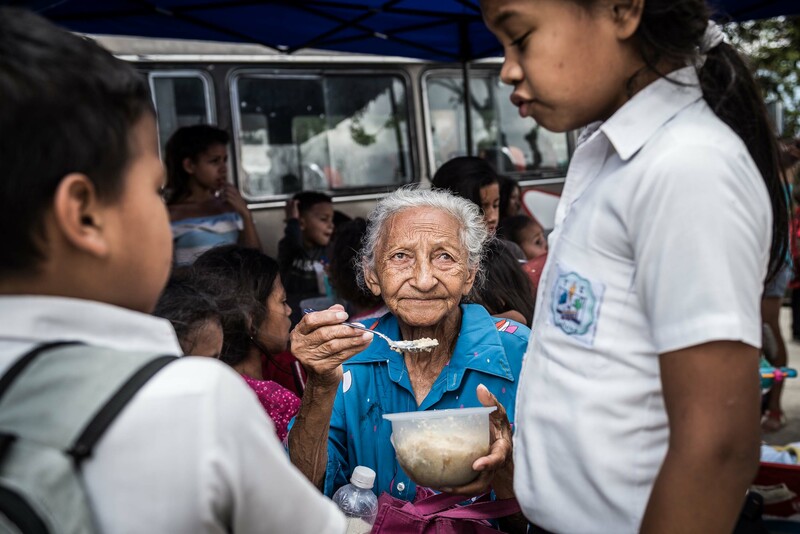 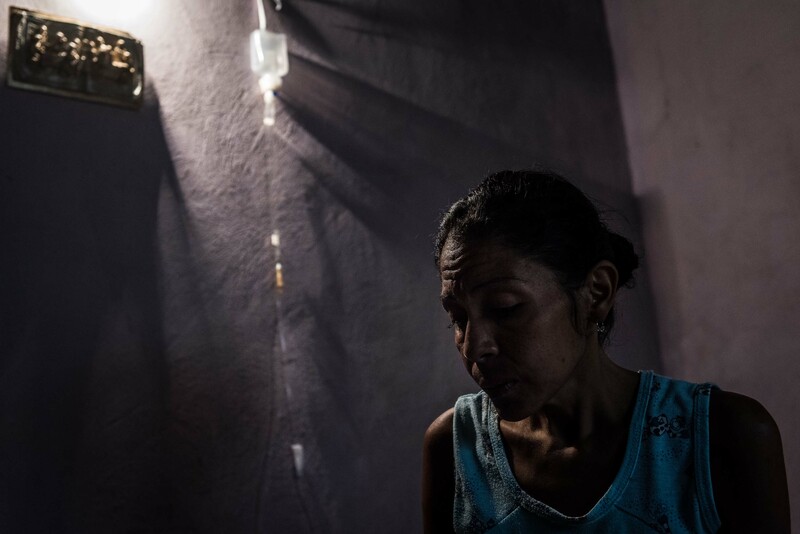 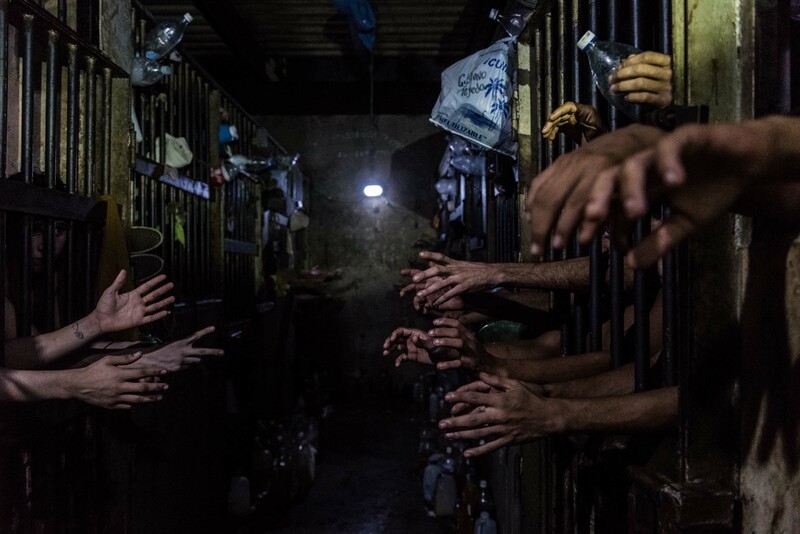 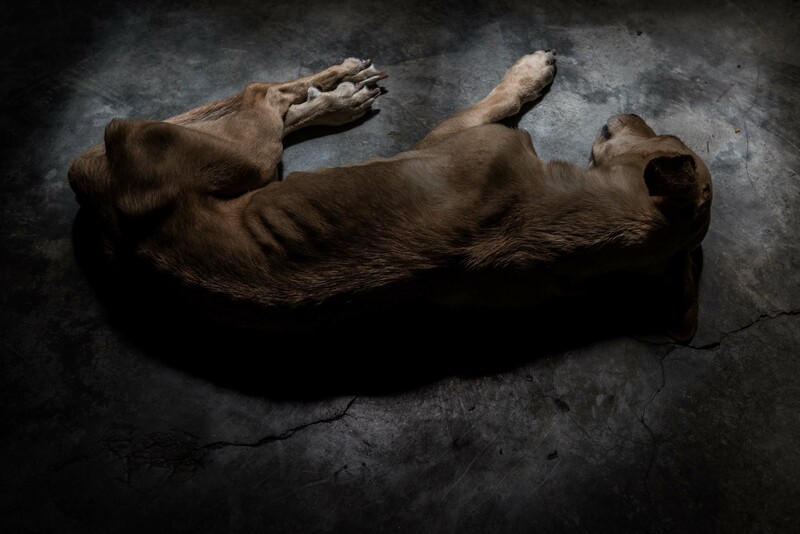 But this does not seem to be enough, and for the first time in the history of Venezuela the crime of hunger has appeared in the classification of the greatest danger to national security.